I. Paul Singh, MD, describes a case of iTrack ab interno canaloplasty (ABiC). A 27-gauge bent needle is used to enter Sclemm canal and the iTrack catheter is slide 360 degrees around the canal with microforceps as parallel to the angle as possible. 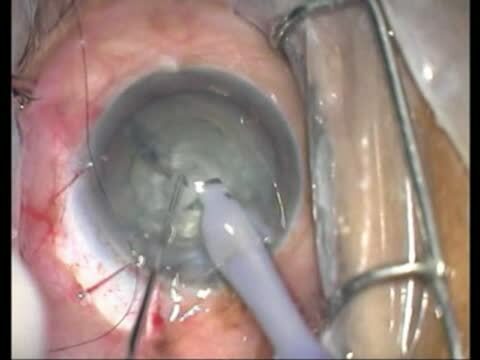 As the catheter is retracted, a small amount of OVD is injected to viscodilate. Following the procedure a blanching effect on the paralimbal vessels is readily apparent showing increased flow.